Motorola DS9208 - Verifone Ruby Kit. Includes RS-232 Ruby cable. Color: Black. Omnidirectional Presentation. 2D Imager. 1 Year Zebra OneCare Service Center Select. Includes Comprehensive coverage. Check datasheet for regional availability. 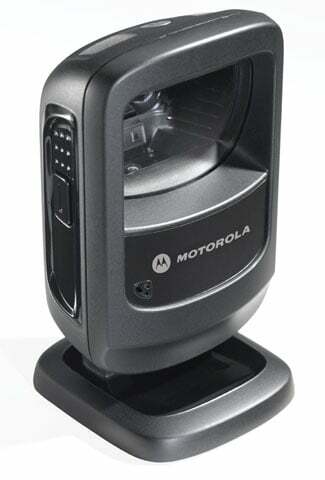 The Motorola DS9208-SR4NNR28Z is also known as MOT-DS9208SR4NNR28Z	or DS9208SR4NNR28Z	.